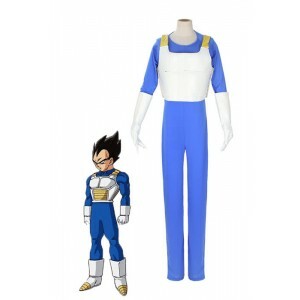 Dragon Ball is a Japanese media franchise created by Akira Toriyama. 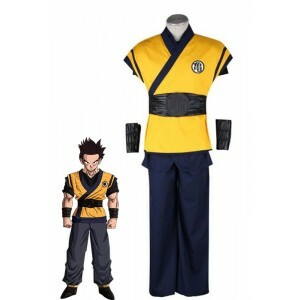 Dragon Ball was initially inspired by the classical Chinese novel Journey to the West. 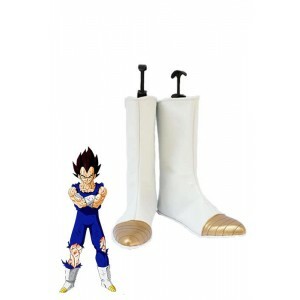 The series follows the adventures of the protagonist, Son Goku, from his childhood through adulthood as he trains in martial arts and explores the world in search of the seven orbs known as the Dragon Balls, which summon a wish-granting dragon when gathered. 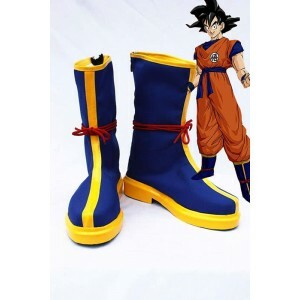 Along his journey, Goku makes several friends and battles a wide variety of villains, many of whom also seek the Dragon Balls. 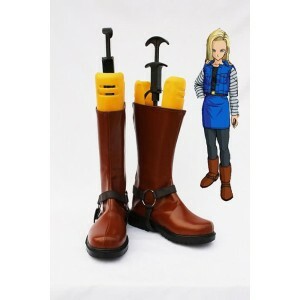 Dragon ball z anime is a long-lasting popular manga throughout the world since 90s. 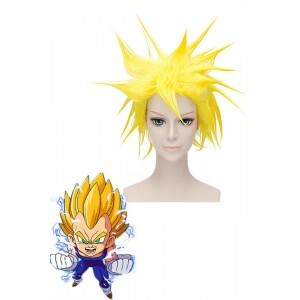 The super saiyan Goku figure has come into the hearts of numerous fans around the world. 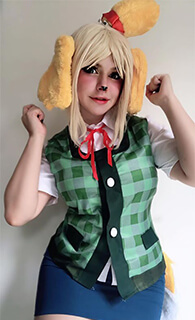 The anime is full of passion and inspires young generations to work hard towards their aims. 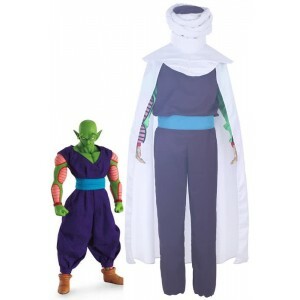 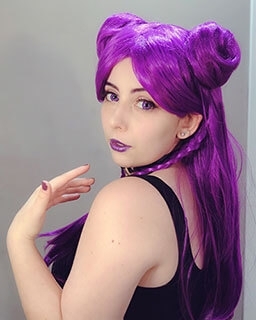 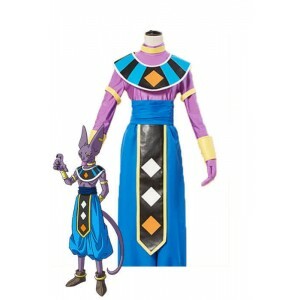 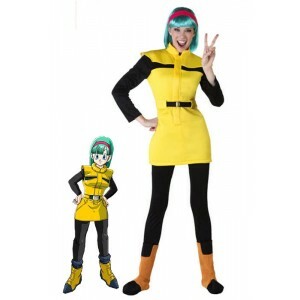 Now with the high quality Dragon Ball z anime cosplay costumes provided by RoleCosplay, you can show your spirit on parties or Halloween and become a powerful super saiyan. 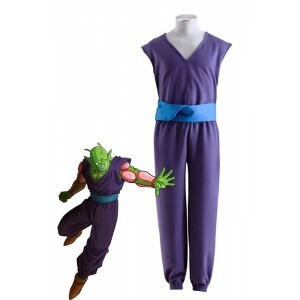 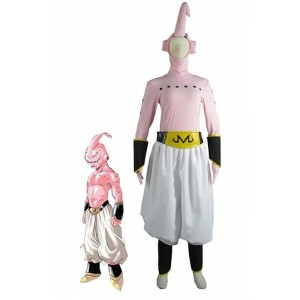 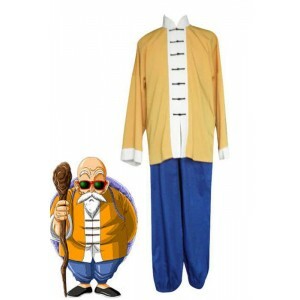 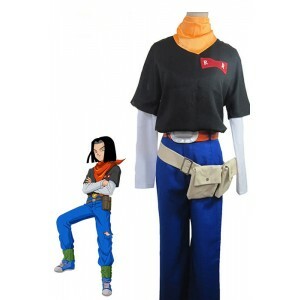 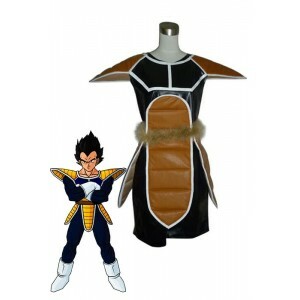 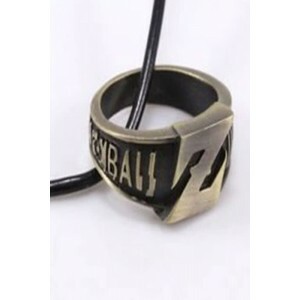 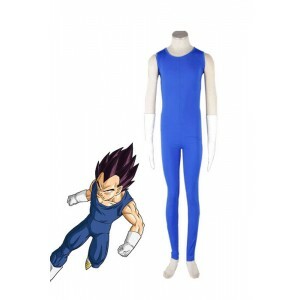 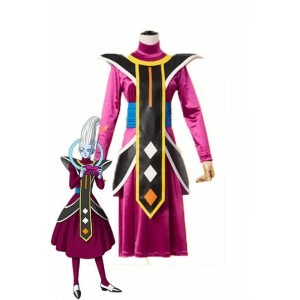 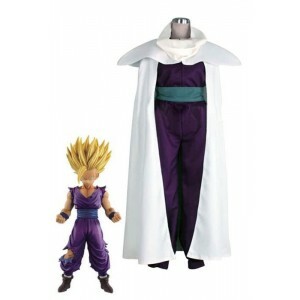 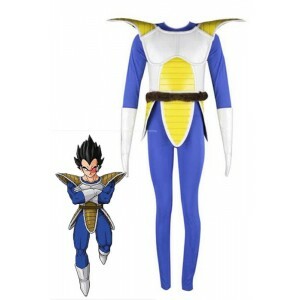 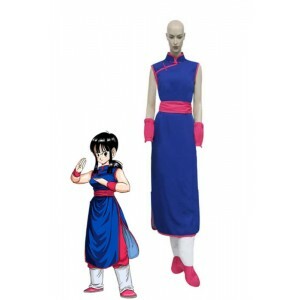 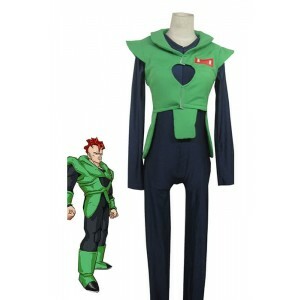 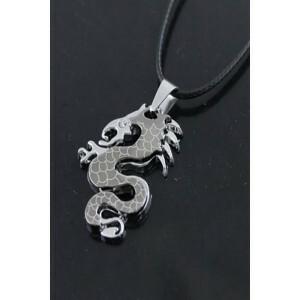 We also supply well-made costumes and outfits of famous characters including Goku, Vegeta, Bulma, Gohan, etc.